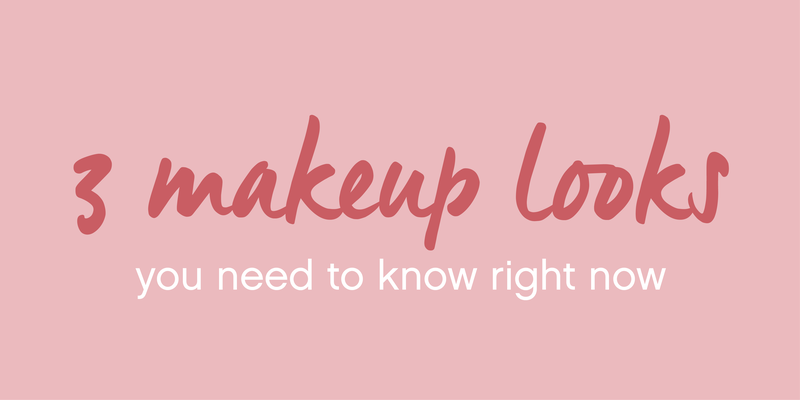 3 Makeup looks Sorbet recommends. bronzers. And stained berry lips. And long twinkle lashes. And blushing cheeks. This 2019 trend goes out to our office girls. The hustler hunnies with a mobile in their hand, a laptop at their side, kids in the bathtub and dinner in the oven. You know who you are (Wonder Woman!). To perfect this look, we need to throw long on the lash and strong on the cheeks; ‘naturally’ berried lips (stained lips are happening in a big way ladies!) with an almost-shimmer eye shadow. The kind of look that says ‘I’m serious, but I’m smokin’ hot too.’ All. Day. Long. your wardrobe, and that’s pretty much all the effort you’ll need. are in girls: soft green, neon green, pawow green. It’s all here, and it’s hot. Add to this, some smoky undertones for a raw elegance that can’t go wrong. Works for: Dinner for two + Movies for two + Rooftop sundowners for two. For the full kaleidoscope of 2019 makeup must-haves, visit our website HERE or visit our makeup bar at select Sorbet Salons for a makeup consult and/or application.